The department of gerontology launched an outreach campaign to attract new and returning students to pursue an education in aging. The campaign entitled, The CourAGE to Care, will feature students, alumni and community agencies who have The CourAGE to Care. We want others to see what we see – The CourAGE to Care in action! We look forward to sharing students, alumni, and agencies stories with you. 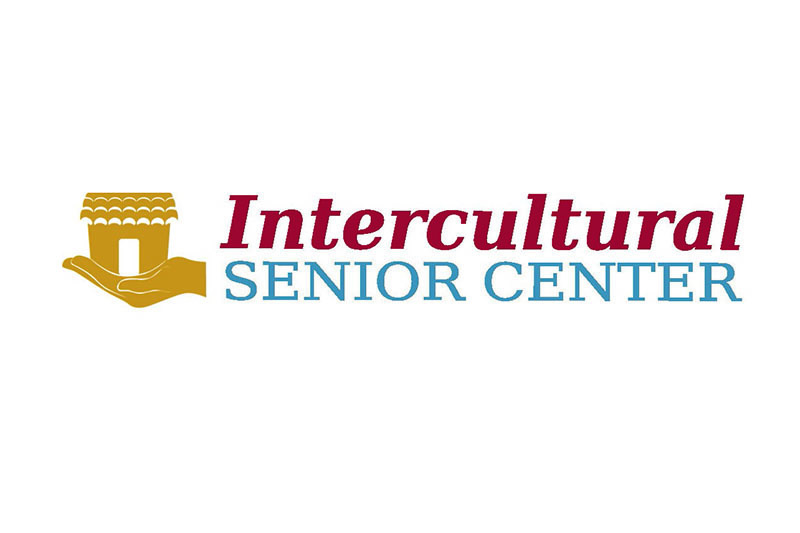 The Intercultural Senior Center has moved! How You Can Help at ISC click here. 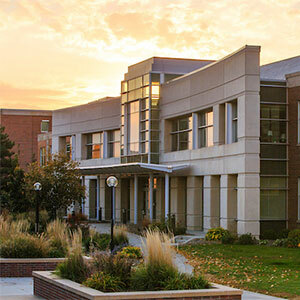 Check out ISC's new home. Check out ISC's Facebook page. We recently asked our Seniors what they liked best about visiting the Intercultural Senior Center. Here are a few of their responses (translated, in some cases, with the help of ISC interpreters). We encourage you to stop in and check out the center for yourself! I used to feel very sad at home lonely and now coming to ISC has improved the way I feel. I am more free and I have friends and feel empower.